Our travel specialist Mandi Schlautman just returned from a fun-filled family getaway in Costa Rica! 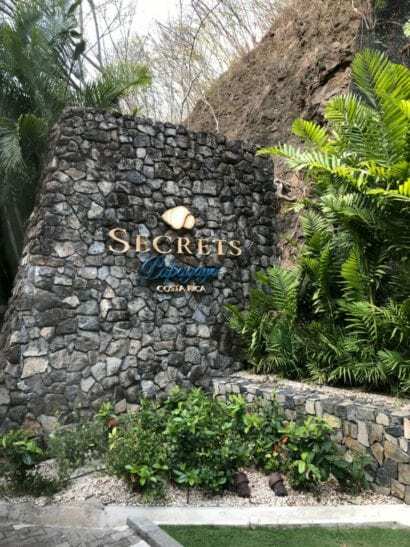 Read on for her honest review of Secrets Papagayo, the Buena Vista Tour, and a day spent in the town of Tamarindo. When asked for a negative on the resort, Mandi pointed out that the resort is very hilly and requires a lot of walking to get around. While not exactly a bad thing, it wouldn’t be great for every traveler. Mandi ranked both the food and the rooms as a 4/5, and ranked the resort overall as a 5/5. Mandi describes the Buena Vista Tour as “a must for clients going to Costa Rica!” In fact, this was her second time doing the action-packed tour. The tour includes 9 zip lines, a jungle water slide, lunch, horseback riding, and hot water springs. 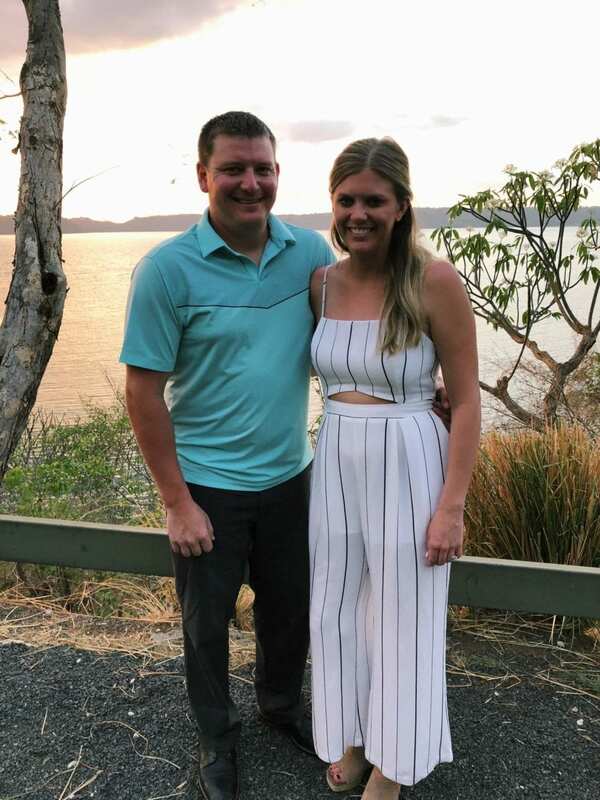 Mandi’s favorite part of her Costa Rica trip was Mother’s Day spent in the town of Tamarindo. 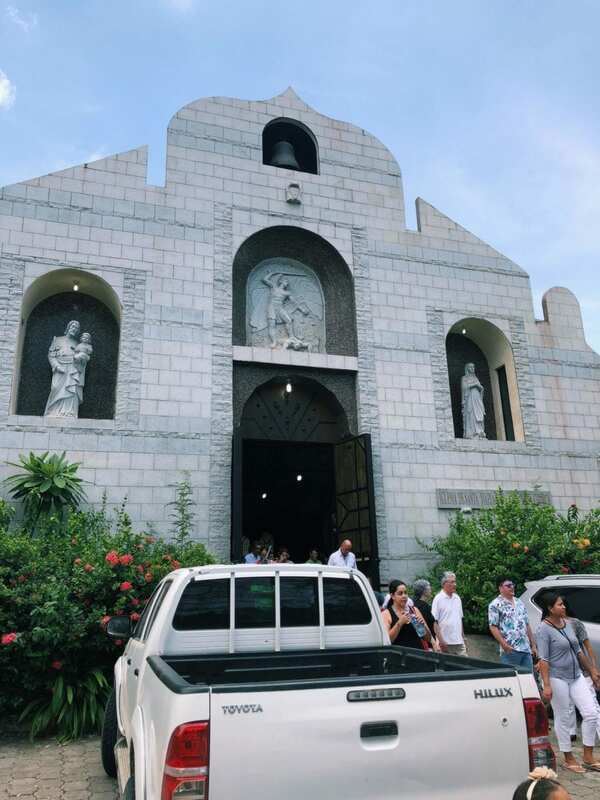 She and her family started the day with mass at a local Catholic church in the town. After that, they walked to a restaurant on the beach that was owned by a California couple who also run a surfing company and resort. 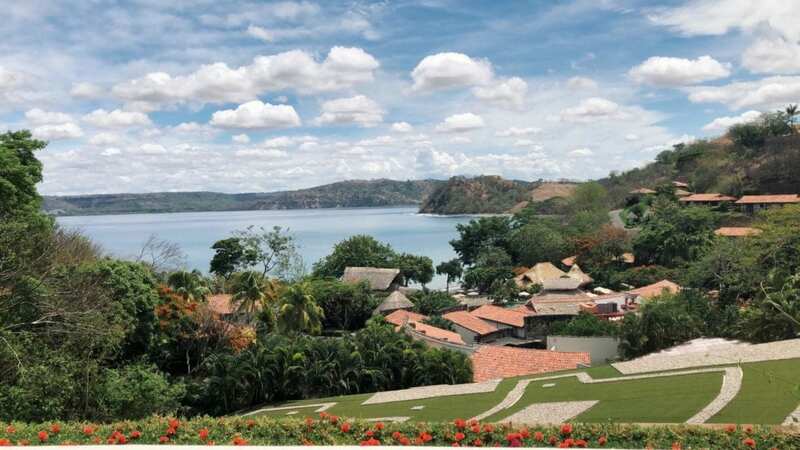 Call Mandi today at 402-281-3022 to book your own family vacation to Costa Rica!